The Legal Wheel Appeal: Pedal for Justice! Home News and events News The Legal Wheel Appeal: Pedal for Justice! Keen to feel the wind in your wig? Join The Legal Wheel Appeal, the ultimate legal cycling adventure! 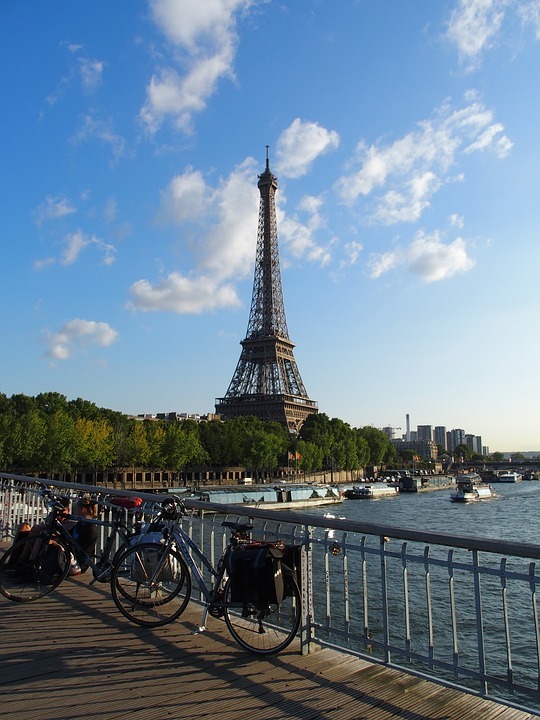 This exciting London to Paris cycle ride, setting off on 21st September, challenges you to pedal for justice over 186 miles and 3 days through historic towns and villages of England and France. Celebrate your victory in a fantastic finish at the Eiffel Tower and even fit in some culture on the final day by exploring the City of Lights! Challenge yourself both physically and mentally while you fundraise for an important cause; access to justice for all. It is through fundraising opportunities like The Legal Wheel Appeal that we are able to provide access to justice to as many people as possible, making a better future a reality. This challenge is not restricted to barristers, so invite your colleagues, friends and your families. Pedal to Paris and bike for pro bono!